If you consider yourself even somewhat successful in life, then you probably have an appreciation for continuing education. It does not matter if your education was attained in an artisan fashion through an apprenticeship program or if you hold a PhD from a prestigious university. Once we reach a level of skill and knowledge and begin to apply it, we find there is more to know. Some professions require CE units to continue one’s eligibility to practice their craft. For the rest of us, we are left to find our own way. Conversations – With people with different perspectives, different backgrounds and life experiences, and often smarter than me. The DFW World Affairs Council is a good place for this. Books – Both fiction and non-fiction, especially about growing companies, new technology, and suspense thrillers. 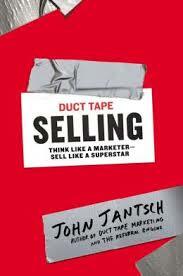 Two recent reads are Duct Tape Selling and Tribal Leadership. 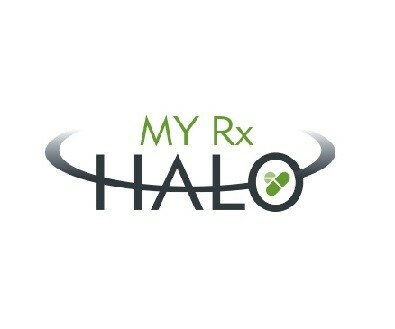 Workshops – Anything from a 30 minute Webinar to a full day with an expert, often about new products or businesses, such as my client, Financial Halo and their Prescriptions at Cost Program. Conferences – South by Southwest interactive (SXSWi) is one of my favorites, but I also attend world affairs related conferences such as “Walking with Palestinian Christians” in Tipp City Ohio. Structured Course Work – Self-study or guided by an expert such as the Academy for Spiritual Formation a 2 year course that meets each quarter for a week at a retreat center. As for frequency, I usually attend at least on big conference each year where I travel away from my local area and spend 2-5 days in a hotel thinking, learning, writing, planning and growing. What about you? What kind of continuing education do you attend and how often? What would you say is the best source of development for you? I’d appreciate you sharing your experience and ideas on the blog so others can see, but any communication method that is good for you is good for me. And my wife and I have started a ministry for spiritual growth called Something Different Ministries. I always enjoy your informative newsletters! Thank you very much. I can attest to the value of continuing education. I wish you success always. JR, thanks for your informational email/blog. I attend at least one industry related conference (professional organizing) annually and also take industry related teleclasses by phone. I’m also trying to get into the habit of reading self improvement books as well to keep me motivated.